A Special Operations (SO) police officer has been arrested from H. Dh. Kulhudhuffushi for suspected involvement in an attempt to overthrow incumbent President Abdulla Yameen Abdul Gayoom’s administration. 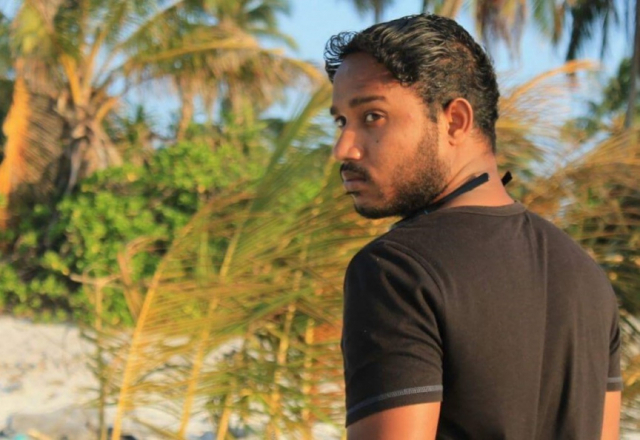 “Sun” has been informed the SO officer arrested from Kulhudhuffushi is Ahmed Asim Hussain, and that he was arrested last Thursday night, the night former Commander of the SWAT (Special Weapons and Tactics) Unit, Hussain Saif was also arrested, for the same charge. Officer Asim was arrested without a court order. The suspension of certain rights during the current period of State of Emergency means authorities do not require a court order for arrests. “Sun” has been informed the police have confiscated both his mobile phone and laptop. Asim, though originally from another island, resides in Kulhudhuffushi with his wife, who is a local. The police also confiscated the mobile phone of a former officer at the SO, Abdulla Ibrahim (DD) from G. A. Gemanafushi on Friday.